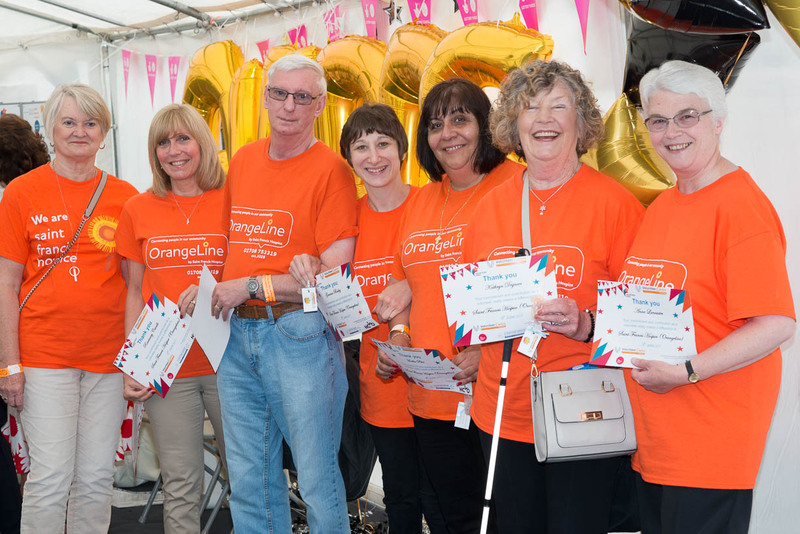 Do you want to help make Havering safer? Havering’s Safer Neighbourhood Board is looking for a new chair. 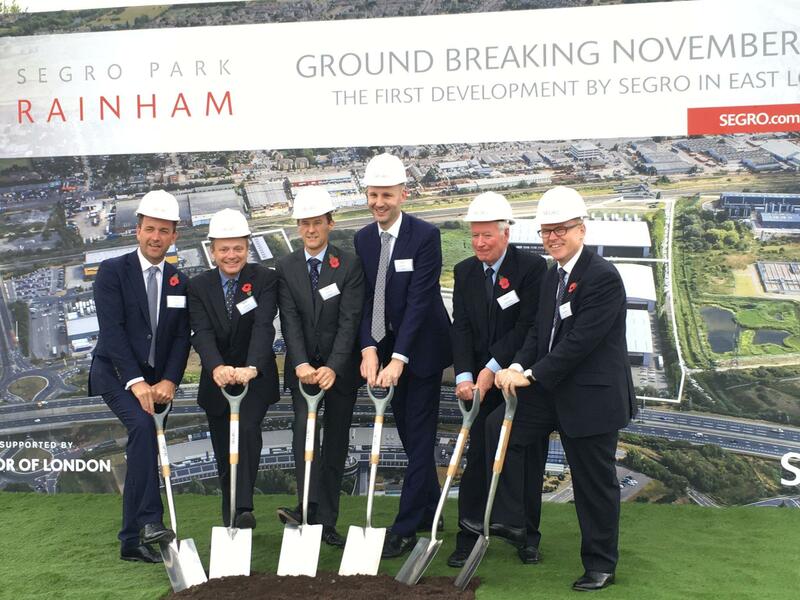 On 1 November, SEGRO plc hosted a ground breaking ceremony at its SEGRO Park Rainham development in East London.